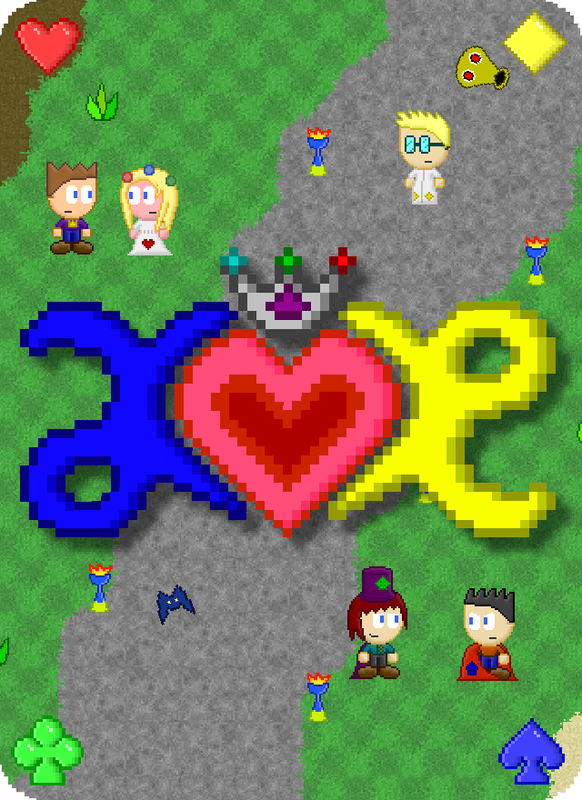 AE Heart out on Desura! Here is a video showcasing some of the playtesters' favorite weapons: the Mythril Spear and the Vortex. Next up for the series is the addition of the Roguelike mode to AE Heart that will wrap up the story, and then development begins on AE Core! AE Core will be an open world survival RPG where your character's growth will be tied to your exploration of the world. The world will be procedurally generated for each playthrough for maximum replayability. Keep an eye out for updates, and thanks for checking out the game! AE Heart is out now! Check it out on IndieCity, and also watch a new Impossible mode gameplay preview! I also discuss what happens next with the series. New Trailer and AE Heart on Greenlight! Check out the new AE Heart trailer and vote for the game on Steam Greenlight! AE Heart Impossible Mode and New Character! Check out a new gameplay preview of an impossible mode level, played with one of the four new characters, the Eidolon! AE Heart Interview, Playthrough, and New Game Modes!